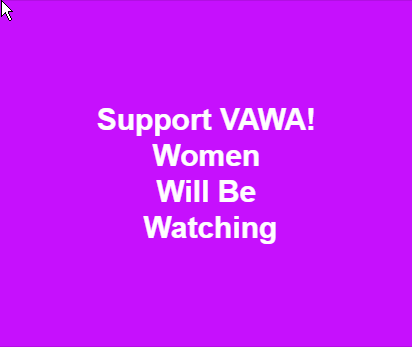 Congress is in the process of reauthorizing the 25 year old Violence Against Women Act (VAWA) this spring (April 2019). VAWA expired last fall, when Congress was distracted with other issues. Here is some background on VAWA and on changes to improve it in 2019. Sources at end. What is going on with domestic violence right now? April is #SexualAssaultAwarenessMonth and women, and women’s organizations including NOW are urging Congress to reauthorize the Violence Against Women’s Act, VAWA. The bill is #HR1585, the Violence Against Women Reauthorization Act. 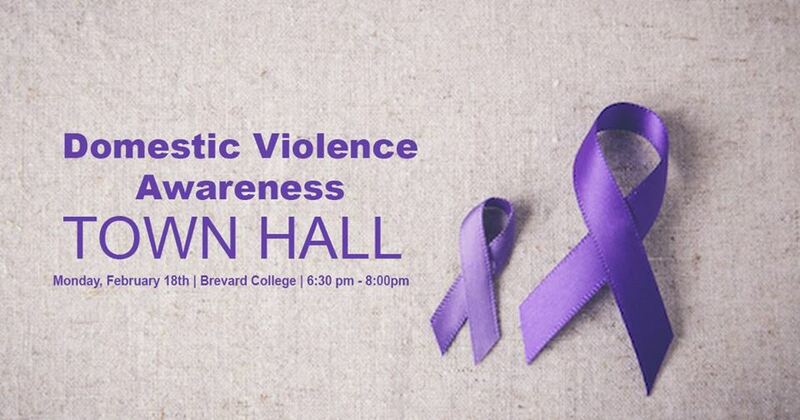 Learn about it here and see what you can do to help move #VAWA along. HR1585 is a bipartisan bill to reauthorize VAWA for 5 years. 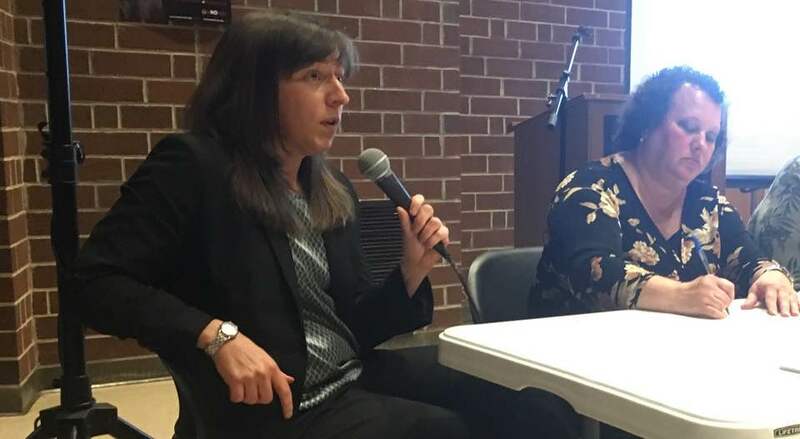 It makes modest yet vital improvements that are necessary to prevent domestic violence, sexual assault, dating violence and stalking, and to hold offenders accountable. #VAWA gets reauthorized every 5 years. 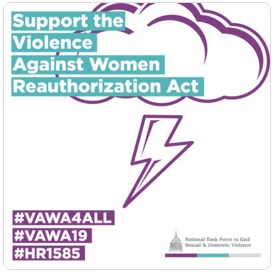 National NOW published an action alert on reauthorizing #VAWA19 on 3/15/19. The National Task Force to End Sexual & Domestic Violence answered some important questions about VAWA and #HR1585 for people, as follows. 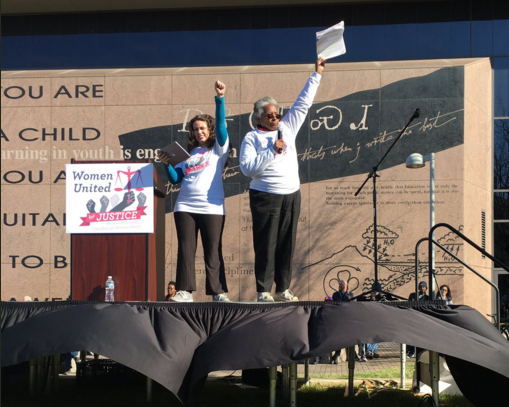 Domestic Violence (DV) activist and educator Kit Gruelle shares a deeply disturbing fact – the most dangerous place for a woman in America is her own home. Domestic violence crimes account for 40% of all calls to police and only half of the domestic violence incidences are reported. 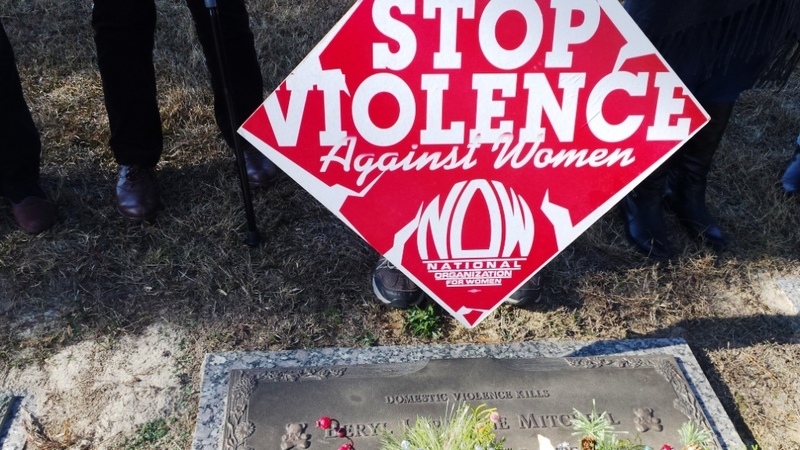 Across America, at least four women, on average, are murdered by abusive partners every day. Acts of domestic violence go largely unreported because the victims are afraid of violent retaliation from their partners. Victims of domestic violence should be heard without fear for their or their loved one’s lives.